Community Glass & Mirror is based in Simi Valley, California. 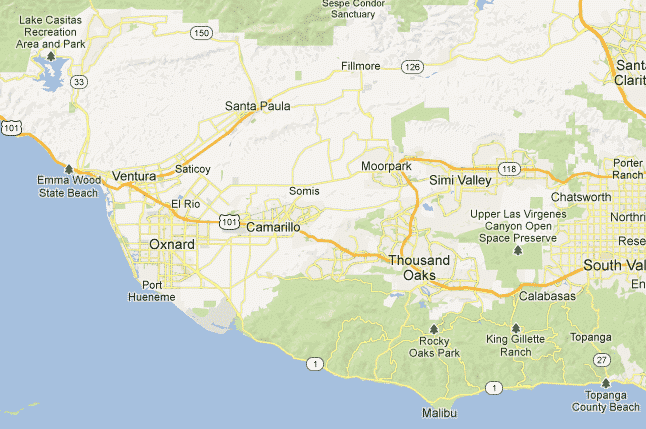 Our company offers sales and services to Ventura County and parts of Los Angeles County. We have developed numerous customers in Simi Valley, Moorpark, Thousand Oaks, Newbury Park, Westlake Village, Agoura Hills, Oak Park, Calabasas, Woodland Hills, Reseda, Northridge, Canoga Park, Malibu, Topanga Canyon, Chatsworth, Porter Ranch, Granada Hills and beyond.